Tub Tile Counter Top Save 70 % Versus Re | The Professional Bathtub Refinishers Association an EAH company. The Professional Bathtub Refinishers Association an EAH company. 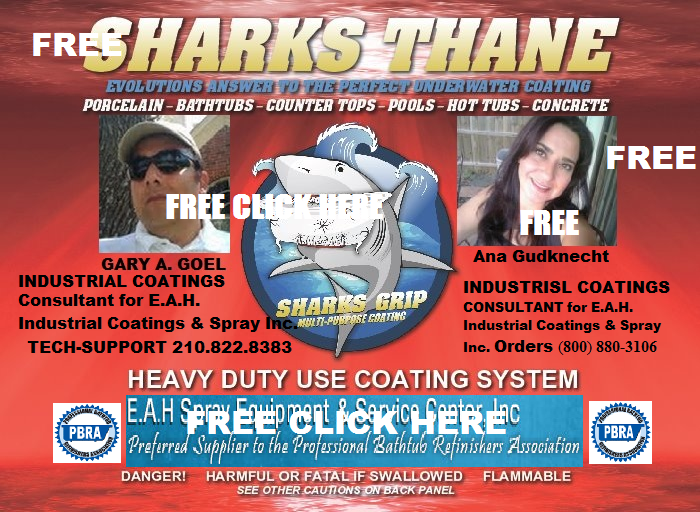 This entry was posted in Professional Bathtub Refiishers Association pbra on December 20, 2012 by EAH Industrial Spray Equipment Coatings & Home of the PBRA.